#ELEPHANTE LIVE! 8/29 #Daylife Beachclub – Signup for Free Admission! 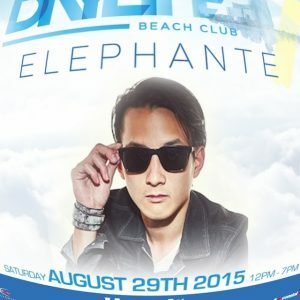 Free Admission Guest Lists and Tickets to Atlantic City Nightclubs Source: #ELEPHANTE LIVE! 8/29 #Daylife Beachclub – Free Admission!